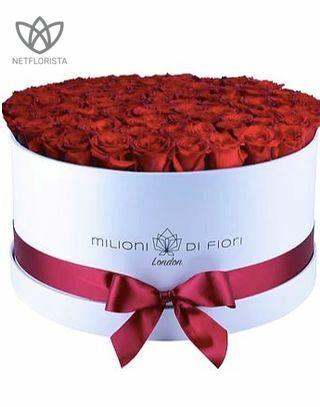 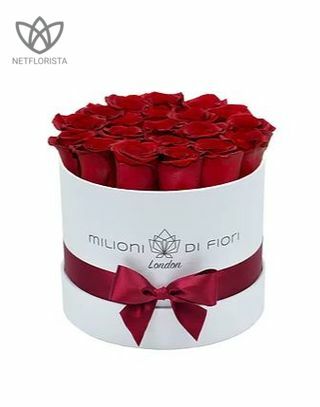 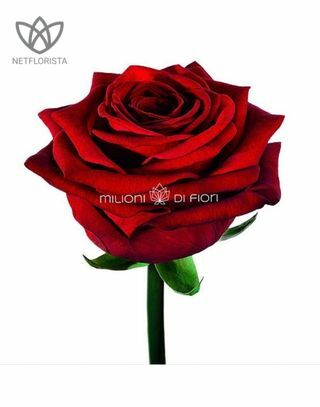 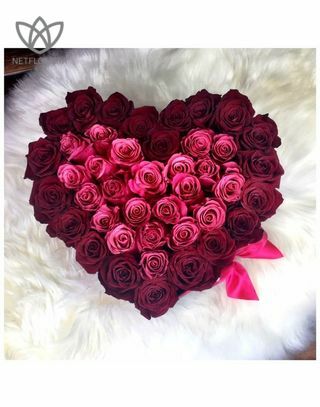 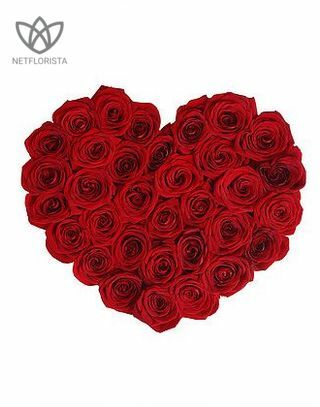 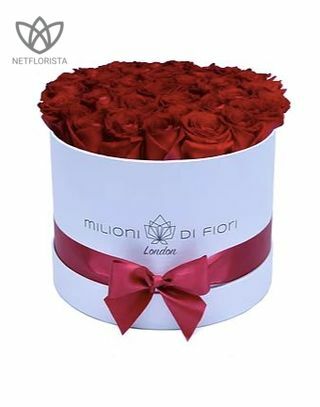 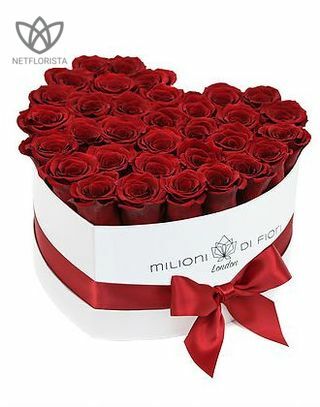 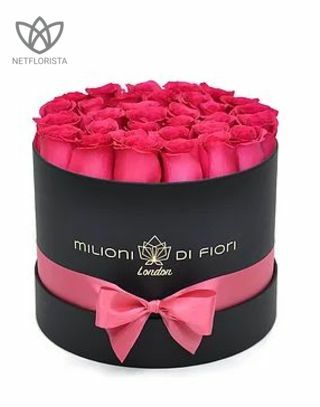 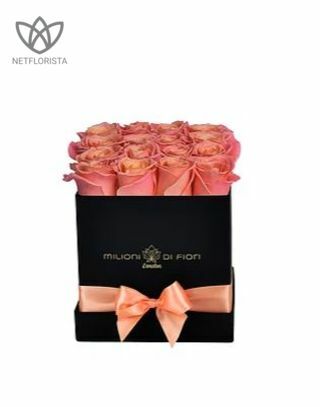 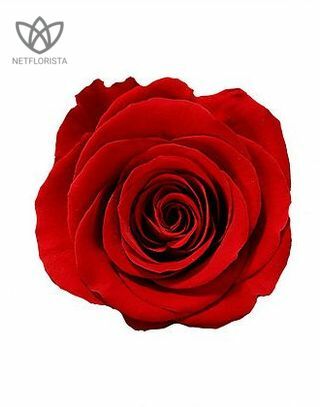 With minimal care, you can enjoy our red infinity roses for up to one year or more! 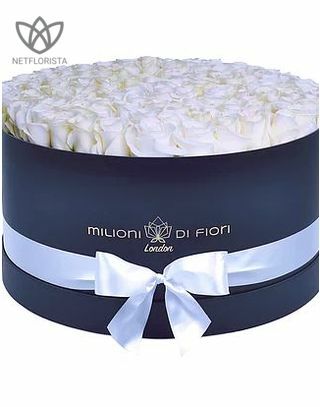 26-36 gorgeous long lasting stems of luxury Ecuadorian infinity roses nestled in our beautiful handmade luxury white heart shape boxes. 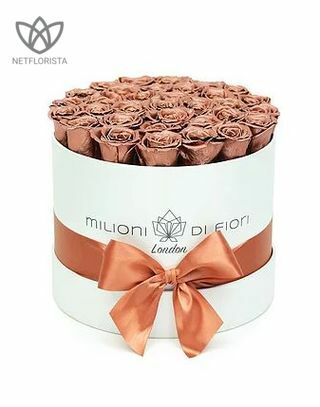 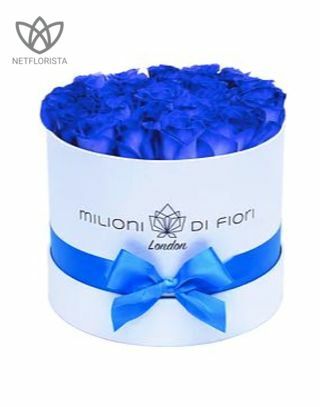 Preservation of the flowers happens in the early stage of growth when they are the most radiant and fresh, this gives you the opportunity to have our beautiful flowers up to a year or more!